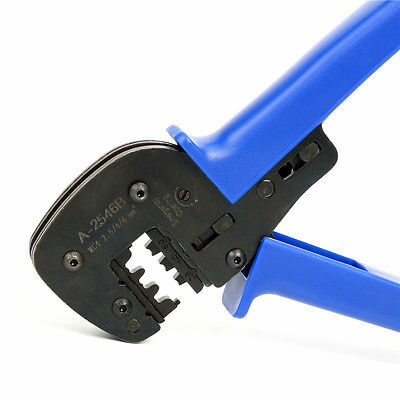 Professional MC4 Crimping tool specifically designed for the MC4 connectors commonly found in Solar PV systems. The MC4 solar tool provides 1.2 tons of power and ensures a strong connection with the MC4 connectors. 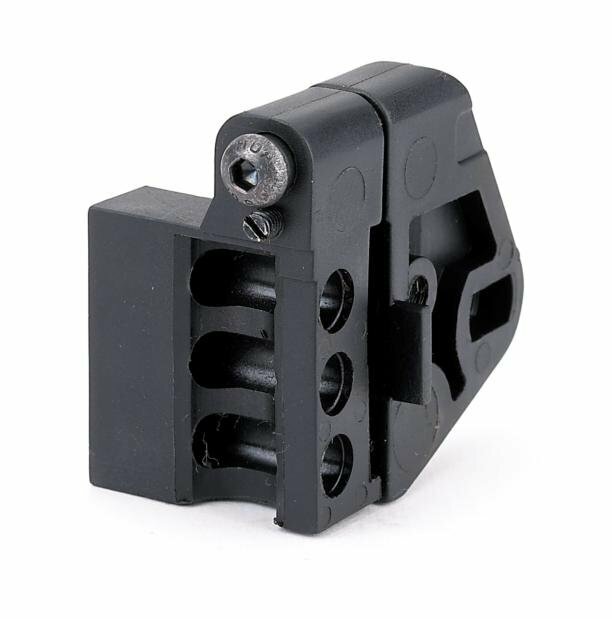 It's really easy to use and provides perfect connections every time and suits all versions of MC4 connectors and is ideal for both male and female connections. Crimping slots for 2.5mm, 4mm , and 6 mm cable. 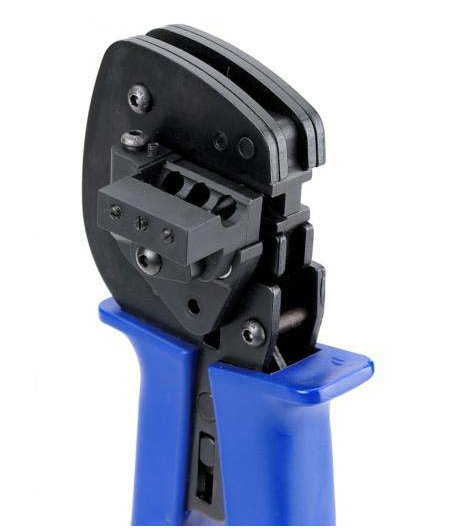 Professional MC4 Crimping tool specifically designed for the MC4 connectors commonly found in Solar PV systems. The MC4 solar tool provides 1.2 tons of power and ensures a strong connection with the MC4 connectors. It's really easy to use and provides perfect connections every time and suits all versions of MC4 connectors and is ideal for both male and female connections.